Rihanna featuring Young Jeezy Hard Official Music Video On Her New Album "Rated R"
Official Video For Wasted By Gucci Mane Feat. Plies Off Gucci Mane New Album "The State vs Radric Davis"
Check your online store for Freemasons & Bailey Tzuke! 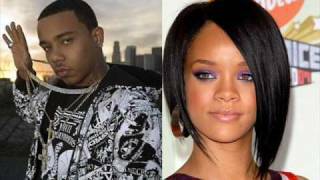 FOR NEW MUSIC UPDATED DAILY VISIT: http://TopMusicDaily.com/ Yung Berg Ft. Rihanna - Baby I'm Back Hot 2009 Track! Румънеца и Енчев ft. Turbo B & R.o.o.o.m. 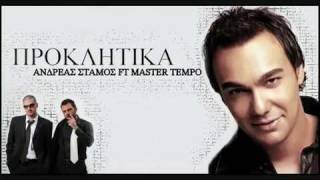 - Don`t cha know (Official Music Video). Enjoy Watching!